The only jacket you'll need this winter. Looks are definitely deceiving when it comes to Aether&apos;s new Tundra jacket. With a name like that, you better believe this jacket will be able to keep you nice and toasty as it gets colder and colder. 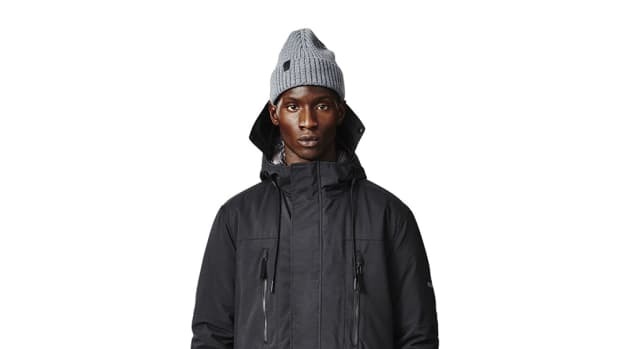 The company is able to keep you warm with 266 grams of Primaloft GOLD insulation, a technical material that boasts the highest warmth-to-weigh ratio of any synthetic insulation out there. 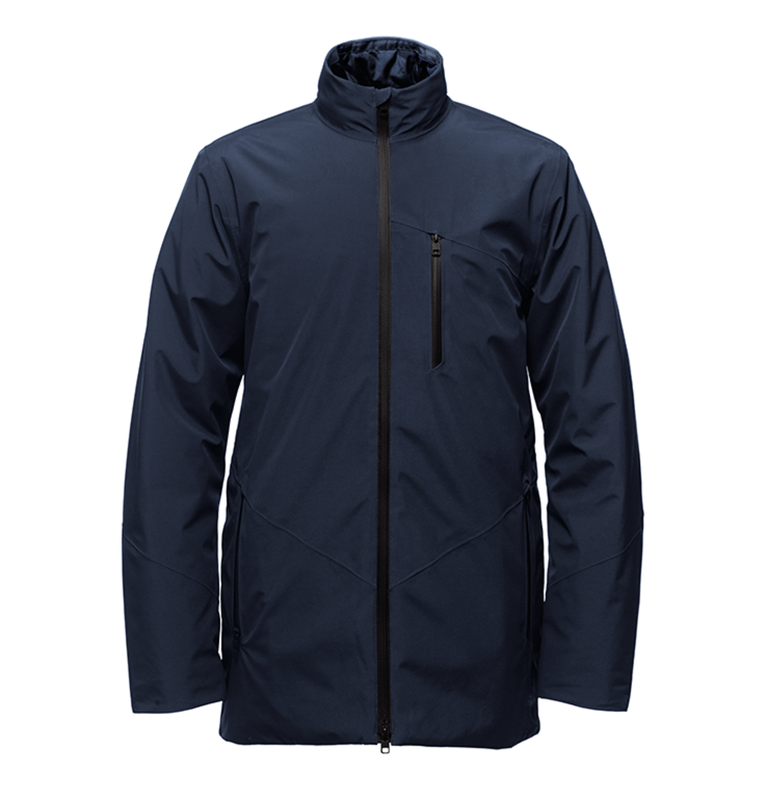 Not only that, you&apos;ve got a three-layer shell that adds another layer of defense against wet weather and its low-profile design is a nice alternative to more cumbersome (and less stylish) down jackets. 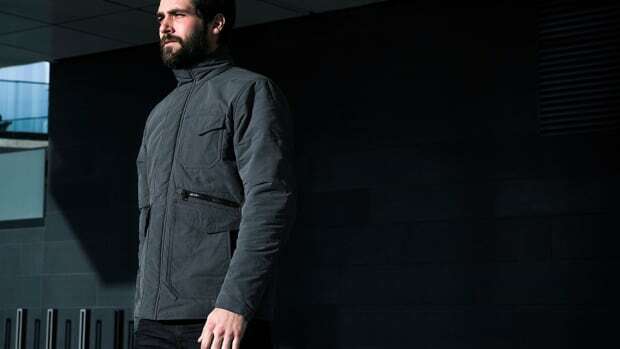 The outerwear brand focuses on insulated pieces for its winter collection. You'll always be ready for the winter in this jacket. The only parka you'll ever need?